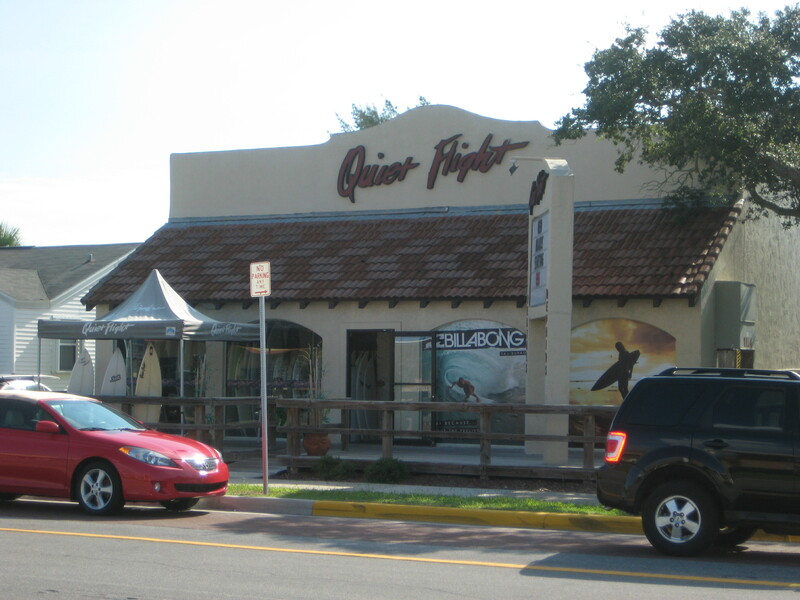 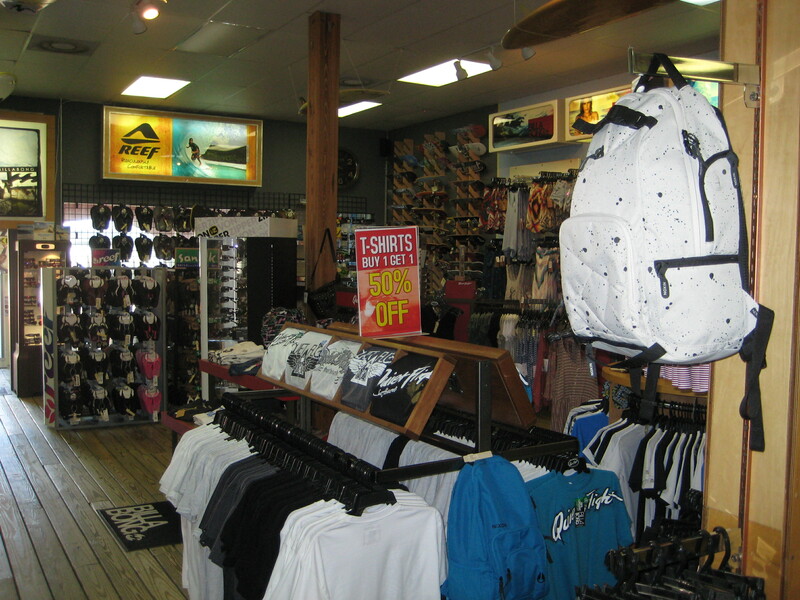 In downtown Cocoa Beach Florida, there is a great surf shop, Quiet Flight. 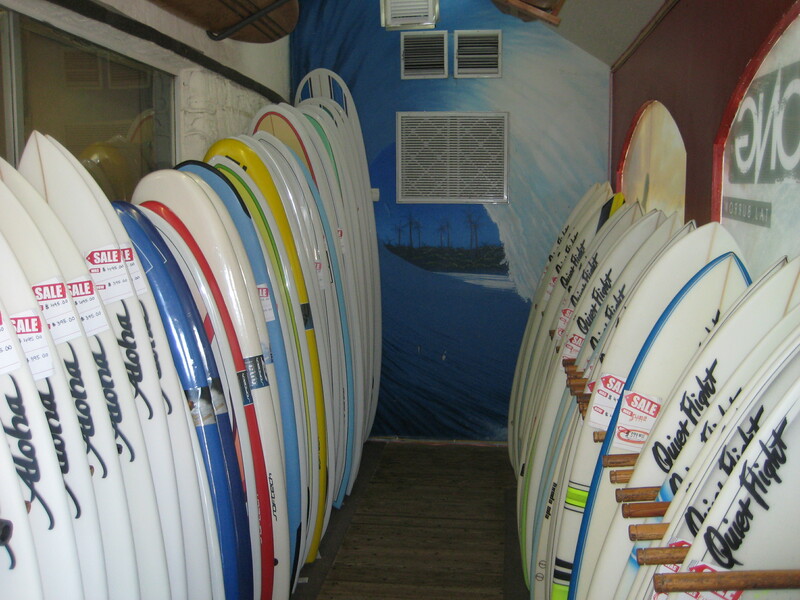 They have been around for quite some time and have an extensive collection of boards for sale or rent. 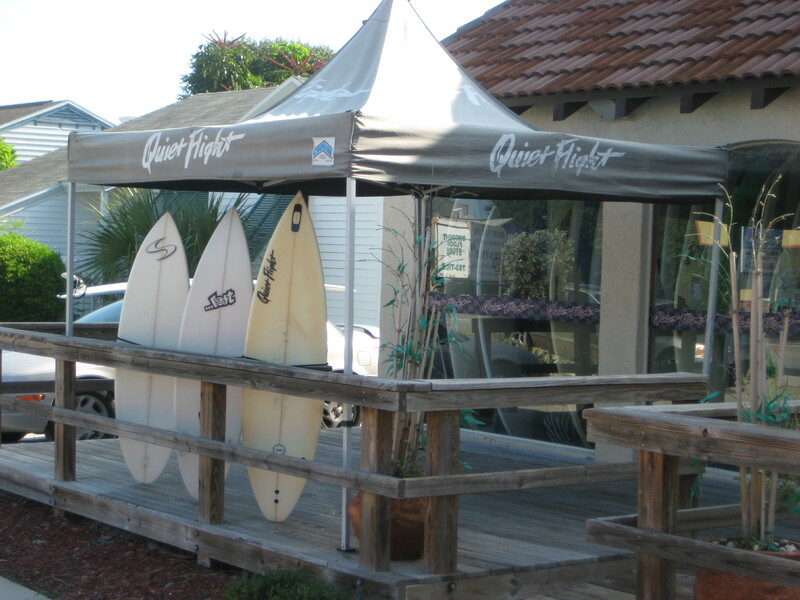 This is the shop where I rent an SUP board when I want to do some paddle boarding will in Cocoa Beach. 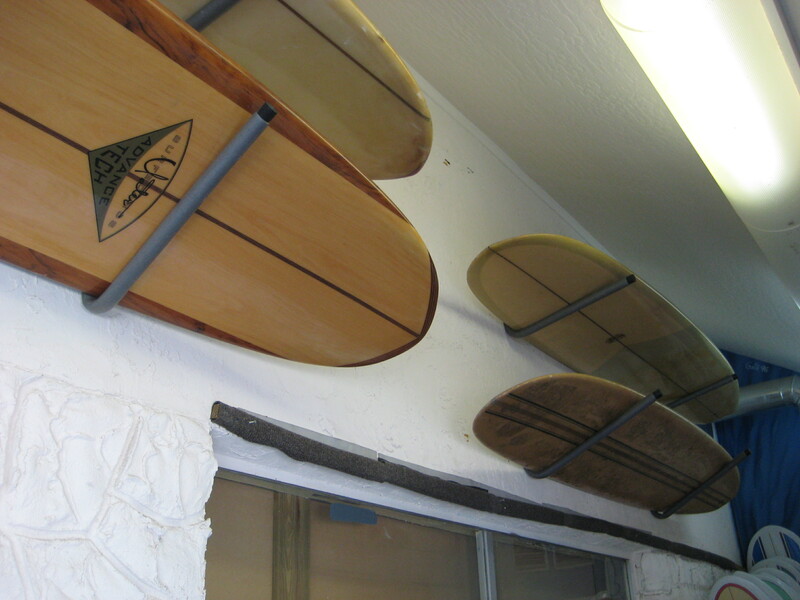 As is the case with many of the local surf shops, they have many vintage boards on display. 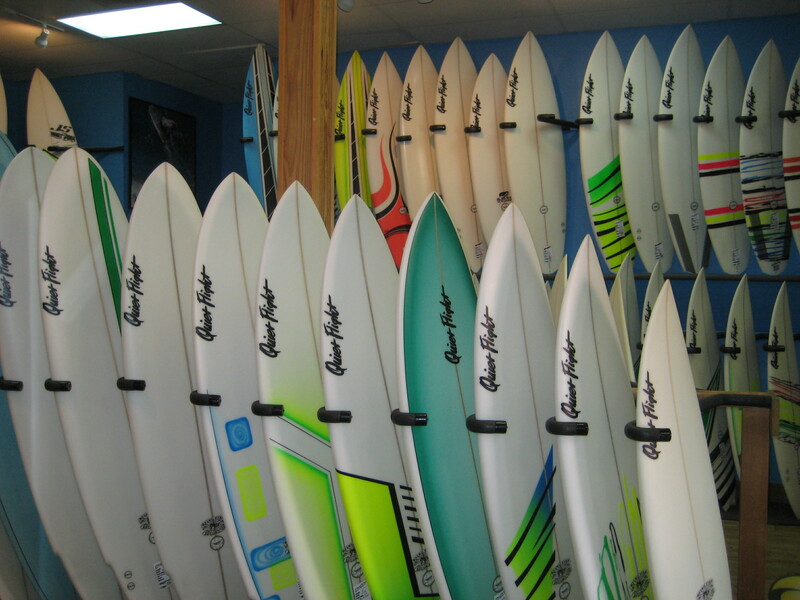 They have a pretty nice website and also carry an extensive line of gear and clothing.